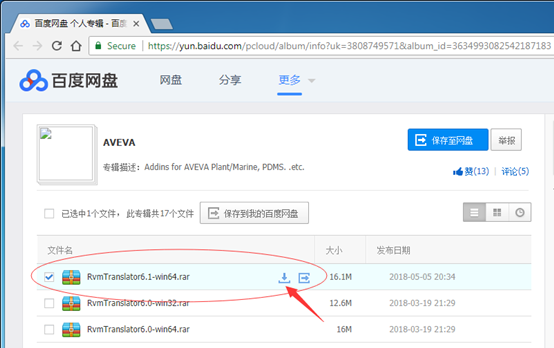 RvmTranslator can translate the RVM file exported by AVEVA Plant(PDMS)/AVEVA Marine to STEP, IGES, STL, DXF, 3D PDF, OBJ, .etc. 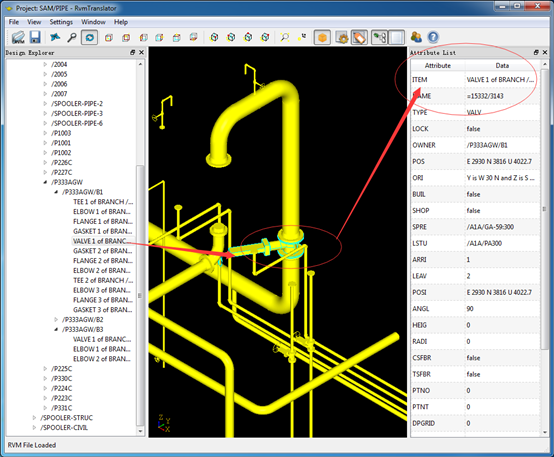 So it can used for exchanging model data between other CAD software, such as Autodesk AutoCAD, Plant3d, 3ds Max, CATIA, Solidworks, Pro/E, Unity3d, .etc. RvmTranslator6.1 add the attribute list for the tree node. If there is a *.att file in the same folder of the *.rvm file, the attribute list will show them for the selected tree node.